Our website attracts nearly one million monthly page views and our daily newsletter is delivered to over 42,000 key decision-makers in the financial services and technology sectors. 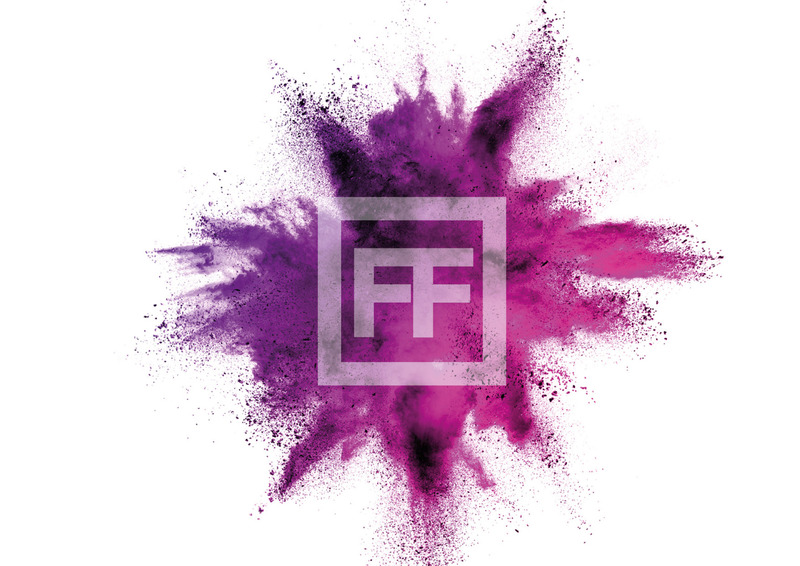 The brand is active across the key B2B social media platforms, with over 39,000 followers on Twitter @FinTech_Futures and over 2,100+ members in the LinkedIn group. The Banking Technology magazine, a print and online publication founded in London in 1984. The magazine, published ten times a year, is a trusted brand for fintech professionals an enjoys a worldwide distribution. Annual awards show Banking Technology Awards, which recognises the top achievers and innovators within the banking technology community. Annual awards show PayTech Awards, which celebrates excellence and innovation in the payments industry and the people who make it happen. Paybefore, a global payments technology publication, offering industry-insider perspectives into the world of prepaid, payments technology, e-commerce and loyalty programmes, as well as emerging payments. Paybefore now forms our PayTech channel. Find out more here. Global digital platform for the industry. Our iconic publication dedicated to all things fintech. Published ten times a year, in print and as a digital edition, with a distribution of 55,000. Top stories and commentary delivered to over 42,000 fintech professionals daily. Top features and resources delivered to over 42,000 fintech professionals weekly. Available online and in print, produced in partnership with industry specialists. An excellent online platform to showcase fintech solutions, discuss and debate. High quality, in-depth editorial material, available online and in print. Knowledge sharing, executive interviews and company promotions via this high-impact digital tool. Banking Technology’s sister publication, produced daily for Swift’s annual conference, Sibos. Available in print and online, and distributed daily at Sibos. Providing online and on-the-ground support to industry conferences and trade shows worldwide, including producing dedicated supplements. An annual show to laud the excellence in the use of IT in financial services and people who make it happen. Celebrating excellence and innovation in the payments industry and people who make it happen.